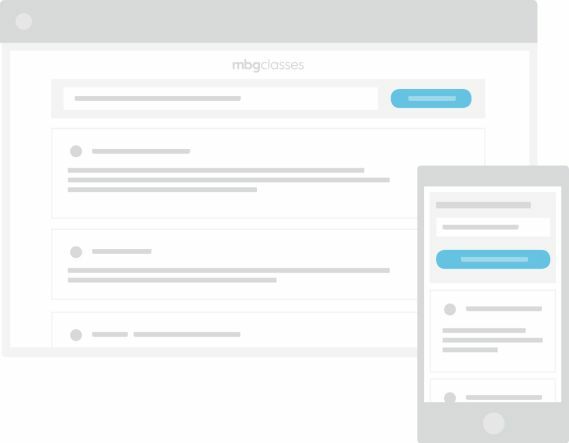 Your mind feels cloudy and unfocused. You can’t seem to lose weight. You often feel ill or under the weather. You want to feel like the healthiest version of yourself. It’s time to get your diet and health back on track, and to live a life of energy and vitality. What are you waiting for? Eating to fuel healthy cells. Avoiding common toxins in your everyday life. Why fad diets are so popular and why they often don’t work. 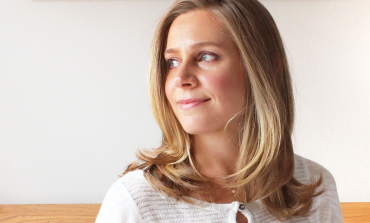 Using your diet to optimize your health. 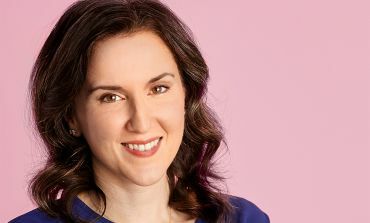 "[Dr. Terry Wahls] has made me a believer, and when I get my running legs back (and I'm quite sure it'll be soon) they'll be used to spread the word: FOOD HEALS." Over 15 years ago, Dr. Wahls' was diagnosed with relapsing-remitting multiple sclerosis, which she overcame to become the vibrant, healthy woman she is today! 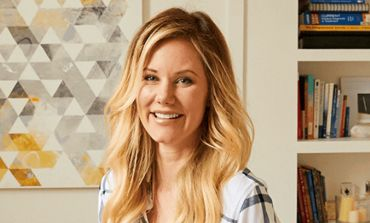 Listen as she shares her inspirational story. What happened to the collective health of our 'modern' society? We are now far more likely to suffer from a chronic illness than we were decades ago. 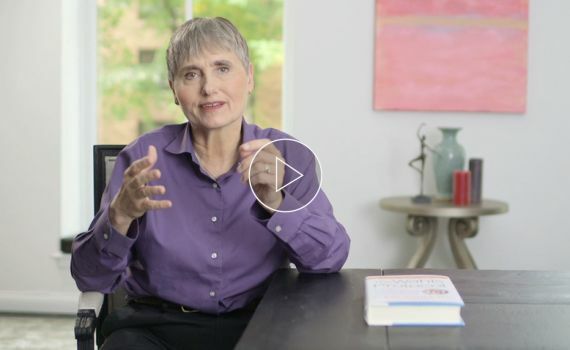 Dr. Wahls explains what went wrong, and how we can save ourselves. Poor Health: Do We Have A Choice? We’ve all heard the saying, “you are what you eat,” but we may not realize exactly how true it really is! 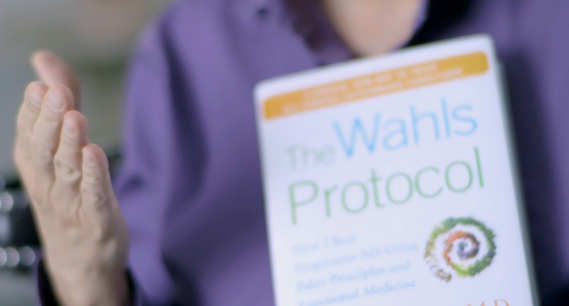 In this module, Dr. Wahls explains how to eat to improve the health of your cells, your energy levels, and your brain functions. Inflammation is a naturally-occurring function in our human bodies, but chronic and excess inflammation is a real problem. 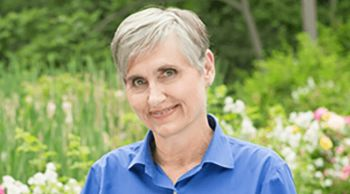 In this module, Dr. Wahls explains what inflammation is, how to tell if you have it in excess, and what you can do about it. Do You Have Excess Inflammation In Your Body? As modern consumers, we are exposed to thousands of toxins each and every day. 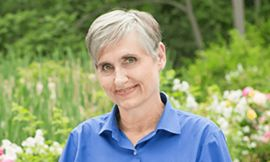 Dr. Wahls reveals which toxins we are most commonly exposed to, where they come from, and what to do about them. In our modern marketplace, fat has been vilified. But is that justified? The simple answer is no. Dr. Wahls explains why some fats are actually essential to good cellular and brain health, and which sources of fat should be avoided. Today's modern consumer faces information overload when it comes to making an informed decision about diets. Dr. Wahls demystifies the diet craze by breaking down some of the most popular, and what they have to offer (or not). Congratulations on completing the class! 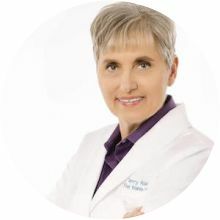 In your last module, Dr. Wahls recaps her most important takeaways, and guides you through her typical day as a health and wellness expert.